View of the colleges at Cambridge, Massachusetts. Courtesy of the Library of Congress. 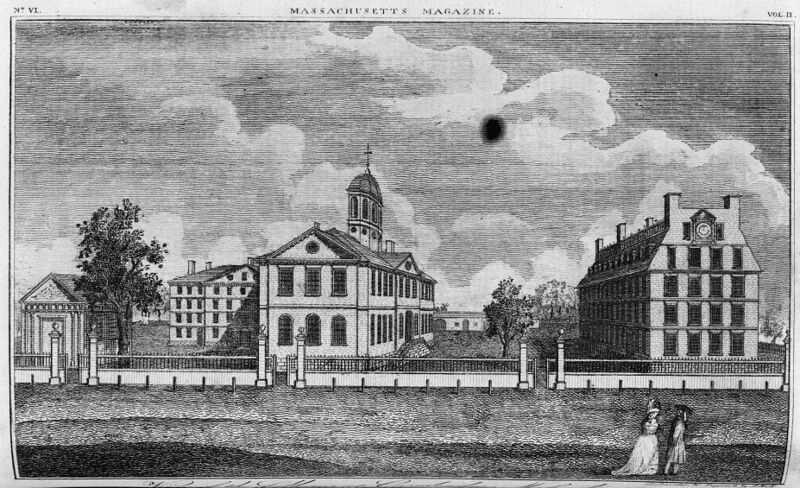 The 41st annual meeting of the Society for Historians of the Early American Republic will convene July 18 – 21, 2019 in Cambridge, Massachusetts. Deadline for submission is December 1, 2018. Please submit your proposals by email to the program committee co-chairs at SHEAR2019@gmail.com with “SHEAR2019” in the subject line.